KABUL: One policeman and two civilians were killed with six wounded when a motorbike packed with explosives exploded in Afghanistan’s Paktika province. The attack occurred at around 10 am at a market in Yahyakhel district, causing severe damage to buildings and vehicles. The wounded are reported to have been taken to a hospital. No group has yet admitted responsibility for the attack. 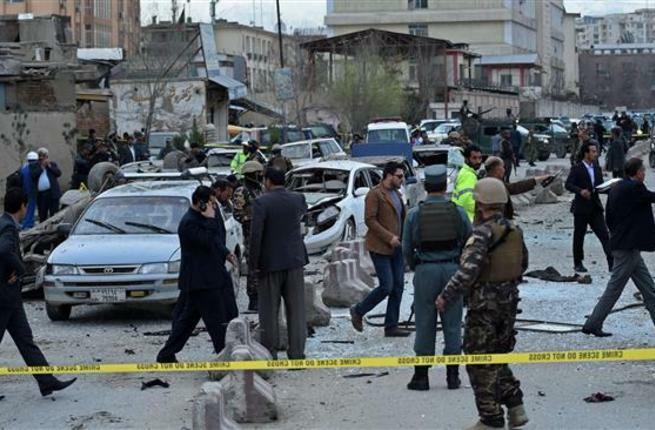 One bombing occurred in Kabul and another two were reported in Helmand province on Sunday.